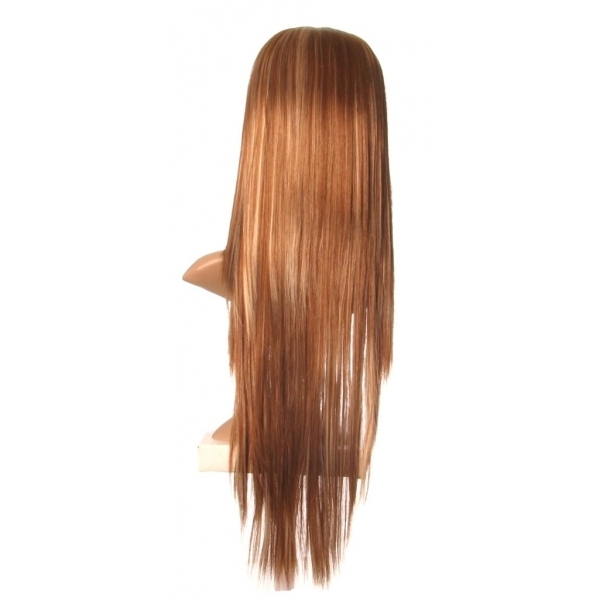 This beautiful extra long light brown wig has a modern blunt cut eye length fringe. 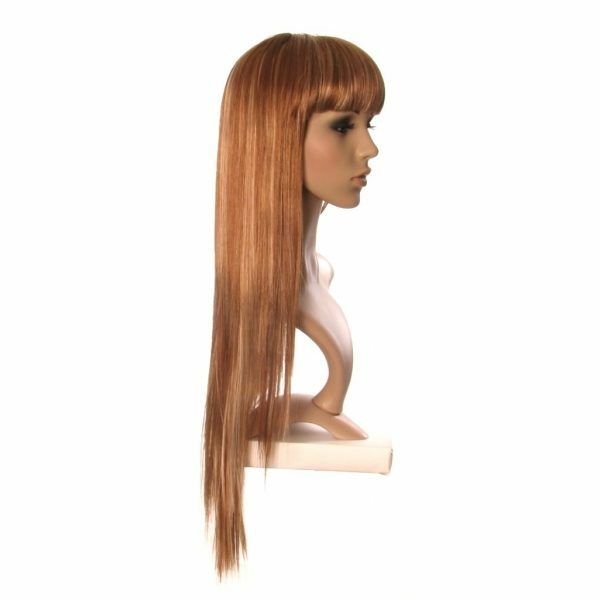 A lovely 2-tone natural looking shade, this is a light brown wig with beautiful blonde highlights running though. 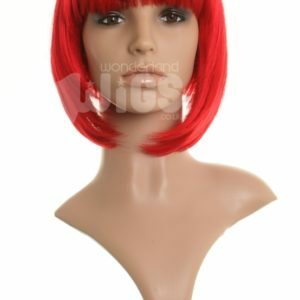 The wig is razor cut at the bottom to give it a natural looking finish.